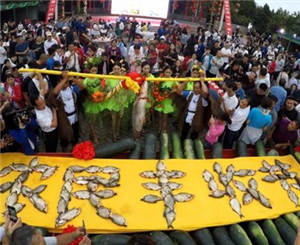 Nanyang celebrated its first Farmers' Harvest Festival on Sept 23, the day of the Autumnal Equinox. 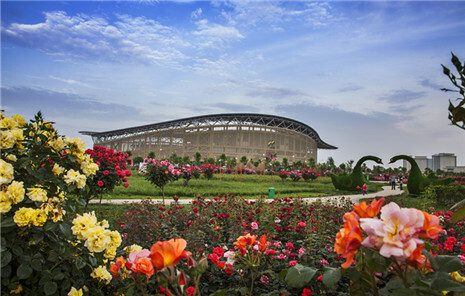 With a total investment of 15 billion yuan ($2 billion), a Funiu Mountain World Botanical Grand View Garden will be built in Nanyang. 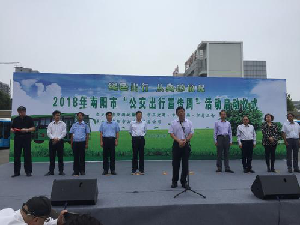 The 2018 Nanyang Green Travel Awareness Month launched on Sept 1 and Public Transit Awareness Week launched on Sept 17. 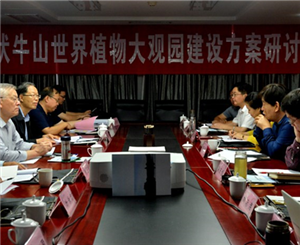 Both promote the development of public transportation and advocate a green and low-carbon lifestyle. 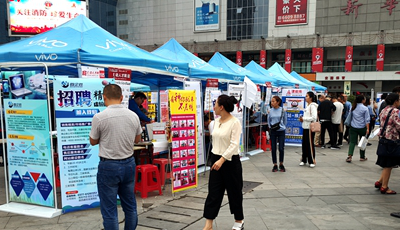 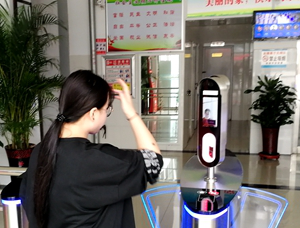 A public job fair was held by multiple departments of the Nanyang government at Xinhua City Square on Sept 14 to benefit both enterprises and individuals. 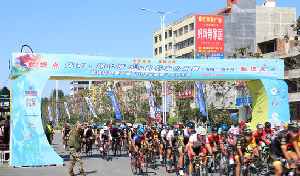 The Zhenping portion of the 2018 Central Plain Cycling Open finished on Sept 8, with six groups fighting for the championship. 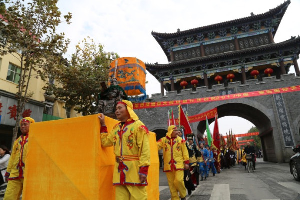 The 2018 International Guan Yu Culture Festival will be held in Shedian town, Nanyang from Sept 27 to 30 to celebrate traditional Chinese culture and boost tourism.